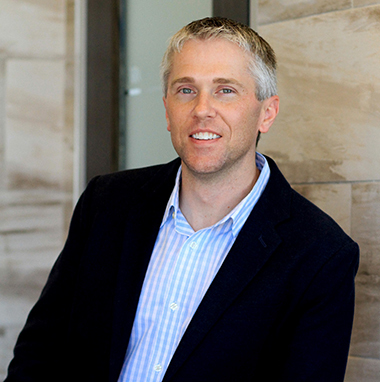 Native to Oak Hill and the city of Austin, Dr. Eric Broberg is from a family of doctors. He chose dentistry over medicine due to a love of making people smile as well as his hands-on knack for solving problems. Dr. Broberg is a graduate of the University of Texas at Austin as well as the UT Dental Branch in Houston. He holds memberships with the Texas Dental Association, American Dental Association, Capital Area Dental Society, and Psi Ome­ga Dental Fraternity. In November 2017, Dr. Broberg and his wife, Brooke, welcomed their son, Campbell. Dr. Broberg and Brooke love spending time with their little boy and introducing him to all the wonderful things Austin has to offer. 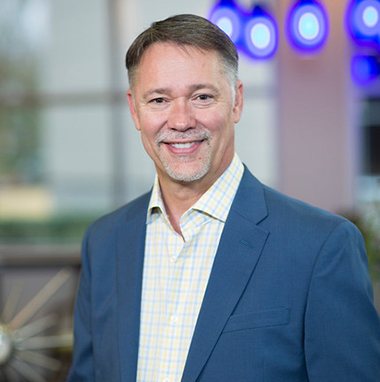 Native to the Houston area, Dr. Derek Tieken has over 20 years of experience in cosmet­ic and general dentistry and a great reputation for his gentle and consultative approach with patients. Dr. Tieken is a Baylor University alumnus. He graduated from Houston’s University of Texas Dental Branch as well as the Las Vegas Institute for Ad­vanced Dental Studies. Dr. Tieken has a college-aged daughter, Haleigh, who is currently attending the University of Mississippi, or “Ole Miss”. Dr. Tieken and his wife, Lori, enjoy going to visit Haleigh and tailgating in the beautiful “grove” at Ole Miss during college football season.